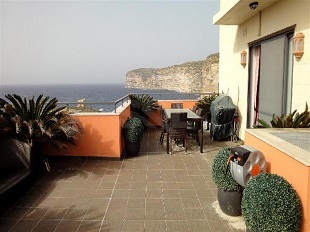 BUY MALTA PROPERTY IN 2019! 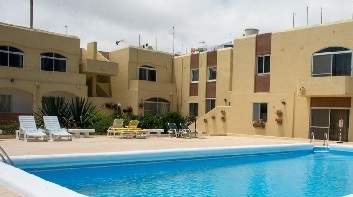 Recently, Malta has become a popular destination for international property buyers to buy property for Malta Residence or Citizenship, as a Holiday home or as a Buy-to-Let property. 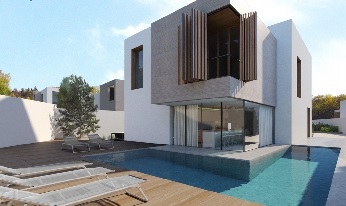 The recommended areas for property purchase in Malta are Special Designated Areas (SDA's), where there are no restrictions on foreign buyers, and these Developments offer luxury lifestyle, including pools, gyms, and beachfront locations. 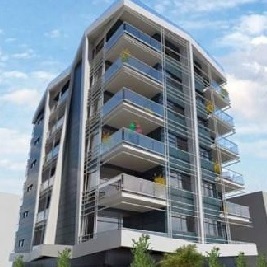 New SDA's open in 2019 include Apartment blocks, in South Malta, within Tigne Point and Pender Gardens, and the Shoreline. Foreign investors can apply for Malta Permanent Residence (Malta Golden Visa) or the Malta Individual Investor Programme (Citizenship by Investment In Malta). To be eligible for High Net Worth Immigration to Malta, Investors just need to buy a property valued at a minimum of 320,000 Euros, and they can include their family members and dependents in the application. Therefore, buying property in Malta is a fast and efficient method of obtaining Malta Permanent Residence or Citizenship for High Net Worth Individuals from non-EU countries. 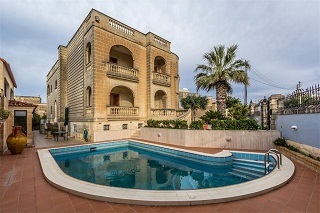 Why Buy Property In Malta? 1. Property Prices are Increasing - According to a Knight Frank LLP Global House Price Index, Malta has edged out Hong Kong to take the prize for country with the highest residential price gains in the June 2018 quarter. 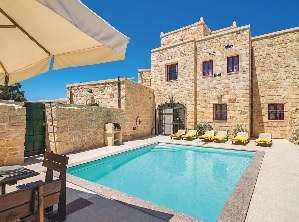 Based on figures taken from Malta's own Central Bank, home prices on the island rose some 17 per cent in the three months to June 2018, when compared to the same period in 2017, which means Malta is the Fastest growing property market in the world. 2. High Economic Growth - Maltaâ€™s growth rate has been forecast to reach 5.6% in 2018 and 4.5% in 2019, and Malta's GDP growth rate is one of the highest in the EU. 3. Business Investments in Malta - Investment is expected to grow strongly in 2019, supported by projects in the health, technology and telecoms sectors. In addition, big name companies are choosing to be based in Malta, in the financial sector, iGaming companies, pharmaceuticals and aviation firms. In addition, Malta is the first jurisdiction worldwide to regulate Bitcoin, cryptocurrencies and blockchain technology. 4. Safe Investment - Maltaâ€™s property market remains a safe, solid and comfortable investment for both local and foreign investors, with property prices still being affordable for most investors. 5. 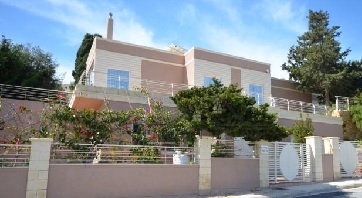 Low Stamp Duty - In 2018, the Malta government decreased the stamp duty charged on properties on the island of Gozo, from five to two per cent. 6. EU Country - Malta is an EU member country since 1 January 2008, and uses the Euro currency, and is also a member of the Schengen Area, since December 2007. 7. Individual Investor Programme (IIP) - The Individual Investor Programme (Citizenship by Investment in Malta) has encouraged and stimulated investment in Malta property. 1. Find a Property - Select an Immovable Property and negotatiate the price. 2. Preliminary Agreement (Konvenju) - Sign the Preliminary Agreement, known as 'Konvenjuâ€™. This is an agreement binding both the purchaser and the vendor to effect the transaction within an established date (term of Konvenju) subject to the terms and conditions. 3. Provisional Stamp Duty - After signing the Kovenju, you must pay 1% provisional stamp duty as part payment of the full 5%, and the balance is due on signing of the final deed. 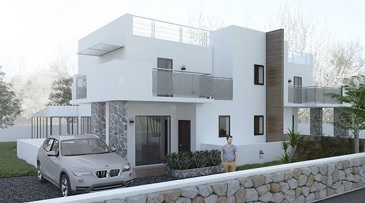 If you are purchasing your first immovable property, the stamp duty on the first â‚¬150,000 is removed as a concession, and calculated at 5% on the remaining balance of the property. 4. Deposit - Pay an agreed deposit on the property, which is usually 10%. 5. Verify Legal Title - The Notary Public carries out the mandatory searches to verify legal title and to ensure that there are no outstanding debts, hypothecs or liens on the property Purchaser is to complete all the special requirements e.g. organise bank loan, check on building permits, etc. as agreed upon with seller and stipulated in the konvenju. 6. 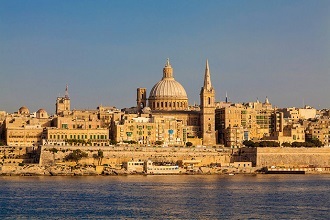 Bank Account - Arrange meeting with a Malta Bank and open a bank account. 7. Sign the Final Deed - The final deed is read and agreed upon and the balances due will be paid accordingly. The balance payments are: balance of the selling price to the vendor; the balance due to the Commissioner of Inland Revenue for stamp duty as well as 1% Notary fees to the Notary Public.